The application form for the recruitment of Forest Service Exam is going to start on January 08, 2018. Candidates who are interested in the following can apply for this exam. Name of the Post – Forest Ranger and Assistant Conservator of Forest. Age Limit (As on 01.01.2017) – Between 21 year to 30 years. 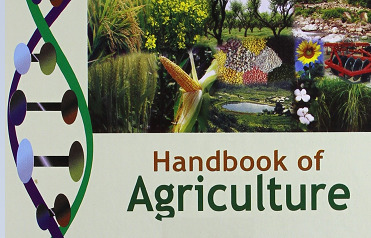 Educational Qualification – Candidates should possess the bachelor degree from any recognized university or colleges in various field Science / Engineering / Technical / Agricultural / Forestry. For Forest Ranger – Rs. 9300/- to Rs. 34800/- + Rs. 4300/- Grade Pay. Application Form for the recruitment of Forest Ranger and Assistant Conservator of Forest will be released by CGPSC. Application Form will be available at the official website of CGPSC. 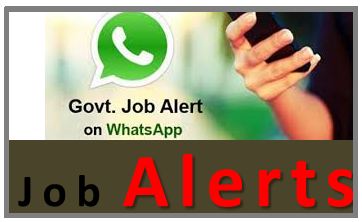 Candidate can apply for the mentioned posts by visiting the official website of CGPSC. Candidate must fill the application on or before the last date. The Correction in the application form will be commenced from February 09, 2018 and ends on February 15, 2018. 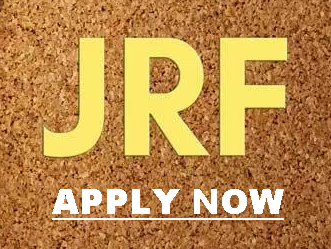 Candidate must read eligibility criteria before applying for these vacancies. 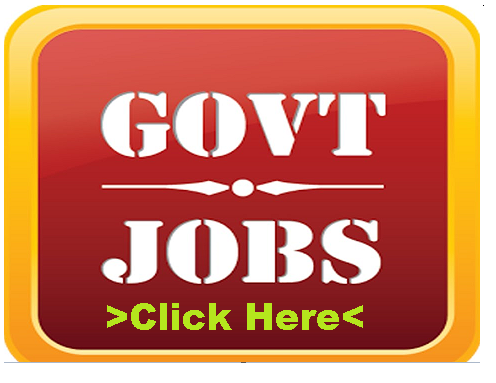 Candidates have to fill their Application Form for CGPSC Forest Ranger Recruitment 2018 from the official website and pay the Application Fee to complete the process. Visit the official website of CGPSC. Now, click on the Apply link which is in front of State Forest Service Examination 2018. Choose the “Click here to Apply” link. Get registration id and password secured for the used future purpose. Complete the application process take printout. 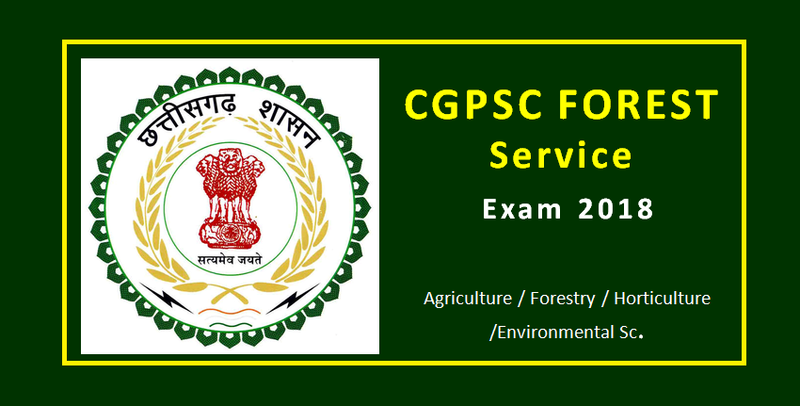 Admit Card for the written examination for the recruitment of Forest Ranger and Assistant Conservator of Forest will be released at the official website of CGPSC. CGPSC will release the admit card around 10 days before the exam. The admit card is only for Written examinations. No, admit card will be sent through post to any candidate. Candidate without admit card will not be allowed to sit in the examination. Chhattisgarh Public Service Commission will conduct Written Examination for appointing the eligible candidates for the posts of Assistant Conservator of Forest and Forest Ranger through CGPSC Forest Ranger Recruitment 2018 Examination followed by Personal Interview. Written Examination will be held in two Parts ie., paper 1 and paper 2. General Studies, Language (Hindi, English, and Chhattisgarhi), Mental Ability, Analytical and Logical Ability. Science, Technology, and Environment Studies. Note: Candidates have to get minimum 33% marks for general category and 23% marks for ST/SC/ Other backward categories in both the papers. Candidates who have applied for CGPSC Forest Ranger Recruitment 2018 for the posts of Forest Ranger and Assistant Conservator of Forest Posts will be selected on the basis of following rounds held by Chhattisgarh Public Service Commission. Written Examination – Shortlisted candidates are eligible to appear in the next round. Personal Interview – Final Selection of the candidates will be done through Personal Interview held by Public Service Commission of Chhattisgarh. For more information about CGPSC Forest Ranger Recruitment 2018 download Advertisement.